Are you thinking about taking part in a trekking challenge, but not 100% convinced? 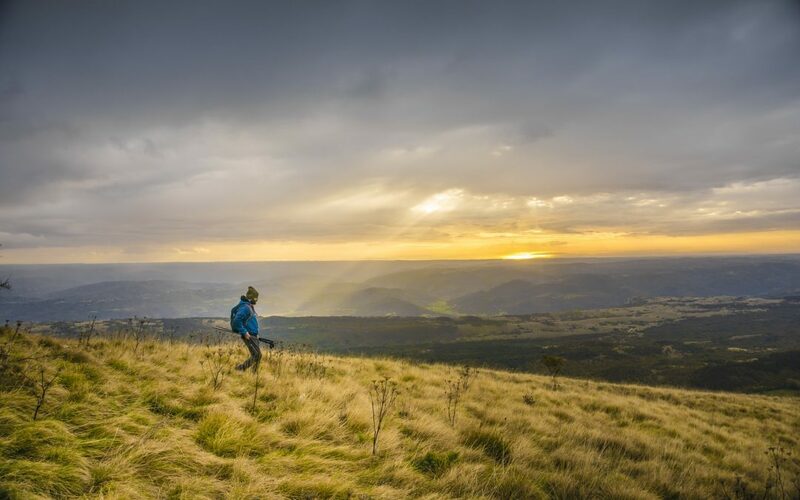 Check out our top 5 reasons to take on a trek – it’s time to get your adventure underway! Training for a trekking challenge will help increase your overall fitness levels. Your training in the lead up to the challenge will involve lots of walking as well as cardiovascular and strength training – all of which have massive health benefits! Increased fitness levels, fat loss, lowered blood pressure and increased strength can all result from the training you put in before your challenge! 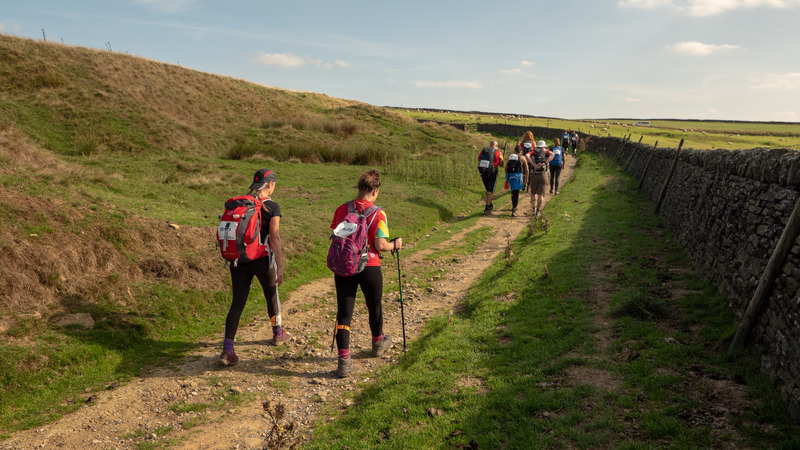 Taking on a trekking challenge for charity is a great way to support a cause close to your heart. Furthermore, knowing you are taking on the challenge for charity, may be the motivation you need to keep up your training – especially on those days you really don’t want to! Many people sign up to our charity challenges individually, and then come home with friends for life. It’s a great way to meet like-minded people who have the same interests as you. The camaraderie amongst fellow participants is second to none. Training for a trekking challenge means you will be doing a lot of walking outdoors – which is great for your overall health and well being. It’s also a fantastic opportunity to get your friends and family involved; spending quality time together, going on long walks in the countryside. 5. Tick Something Off Your Adventure Bucket List! Taking part in a trekking challenge may be something that has been on your bucket list for a while! It’s a fantastic reason to explore a new destination – somewhere in the UK that you have never been to before, or maybe somewhere overseas that has ignited your wanderlust! Or maybe the challenge itself is something you’ve wanted to tick off – a certain summit to climb or distance to conquer! Feeling inspired? We thought so! 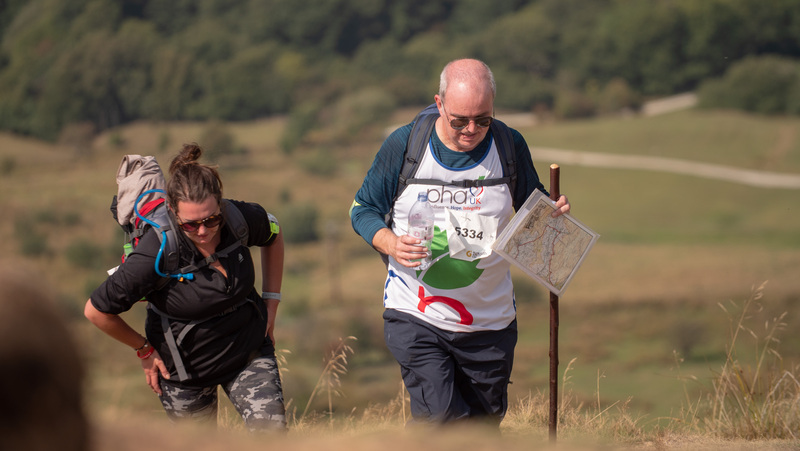 Head over to trekfest.org.uk and get your trekking challenge underway!